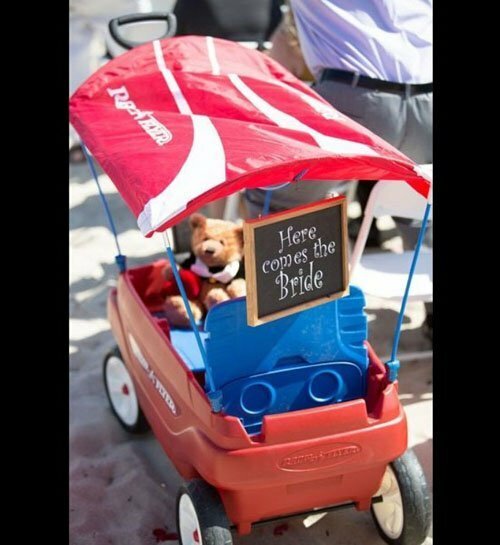 If you’re planning a surfside wedding…first off, congrats! 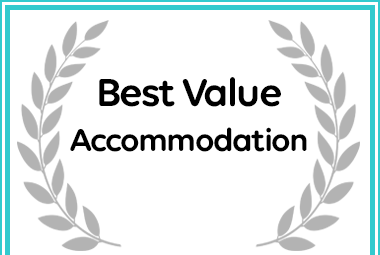 You’ve basically won the wedding venue lottery! 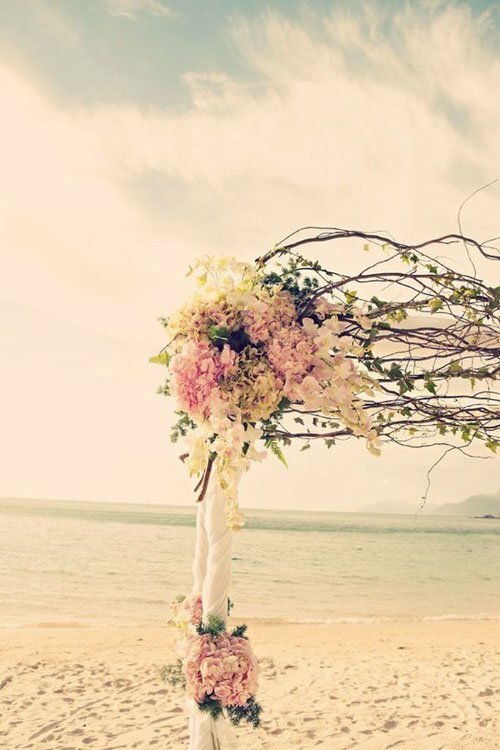 Who wouldn’t want to get married next to crashing waves and a stellar view? 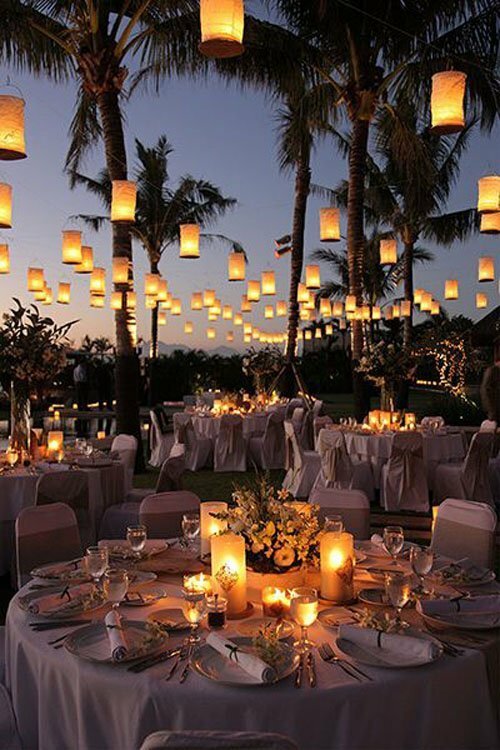 While a beach wedding provides you with plenty of natural scenery and decor, there’s still so many fun things you can do to accentuate your location. Whether it’s beach wedding photo ideas or gorgeous table settings, a beach wedding allows for your imagination to go wild, from colors to cakes! 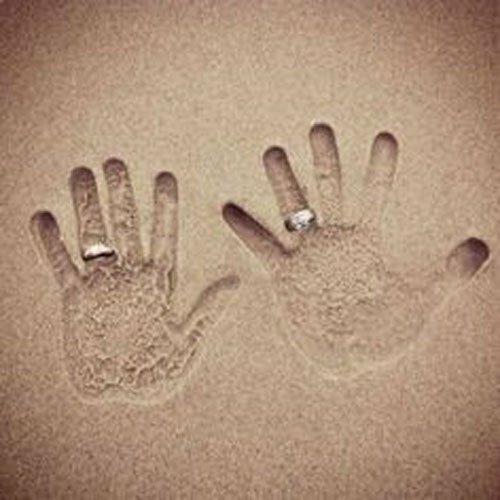 Below are a few of my recent favorite beach wedding finds. When it comes to beach weddings I actually tend to gravitate towards accessories and decor that aren’t always nautical. 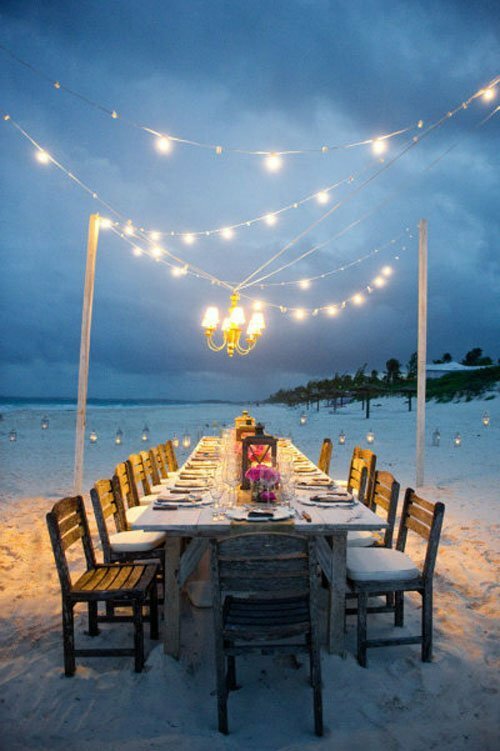 Even though shells and sand will always have their place, don’t be afraid to go outside of the box when it comes to your beach wedding decor. Items that look out of place (like, say, a vintage country theme) on a beach can sometimes look the coolest! Is there anything better than string lights? I love this simple yet romantic table setting. 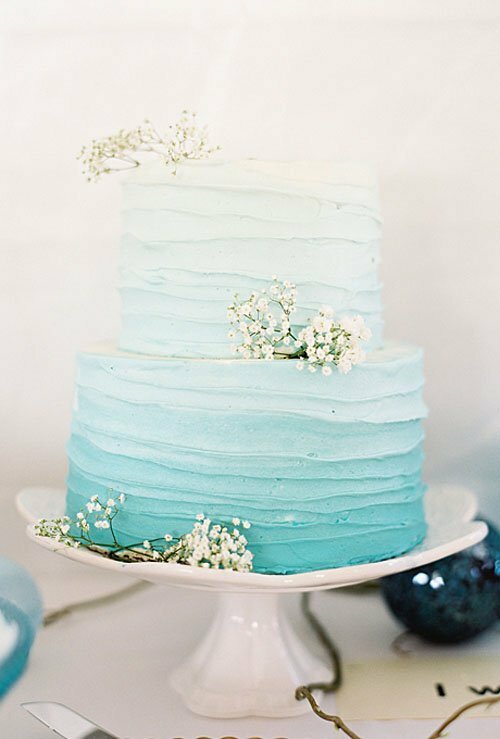 Forget the seashells and anchors and instead just to subtle touches of ocean blue throughout your beach wedding. This is so much more fun than a regular guest book. 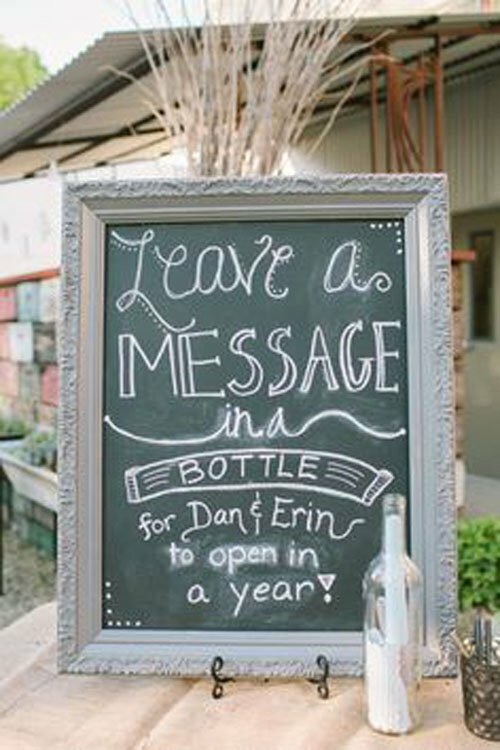 After your wedding you can put the messages into a book. 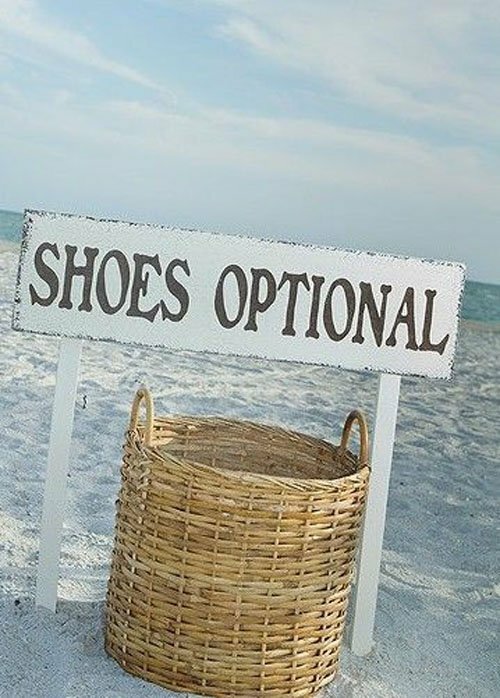 Who wants to wear heels in the sand when you can go barefoot. 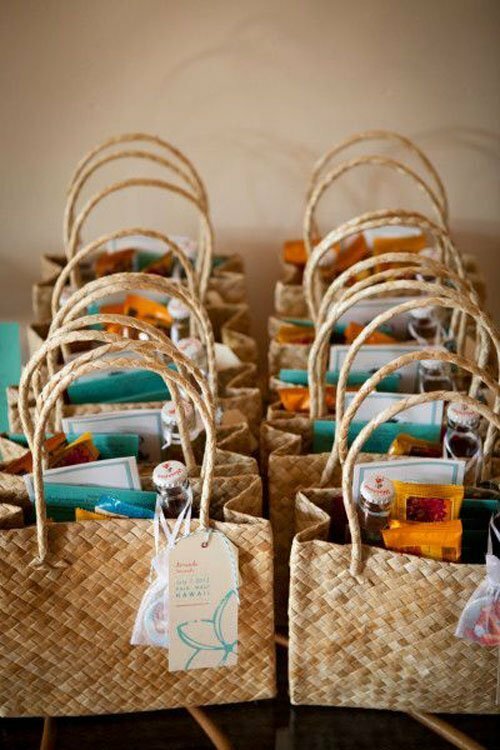 Add beach-worthy items to your Welcome Bags such as sunscreen, flip-flops, and sunglasses. Candles, candles, and more candles! Cute photo idea for your Thank You cards! 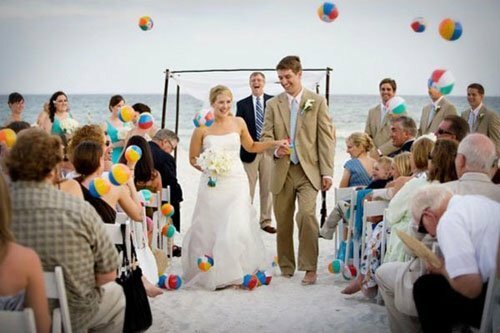 Beach balls are such a fun alternative to rice or flower petals. 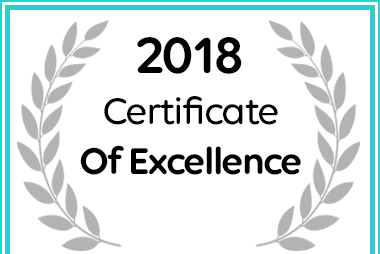 Have little ones in your group? Wheel them in in this adorable beach wagon. 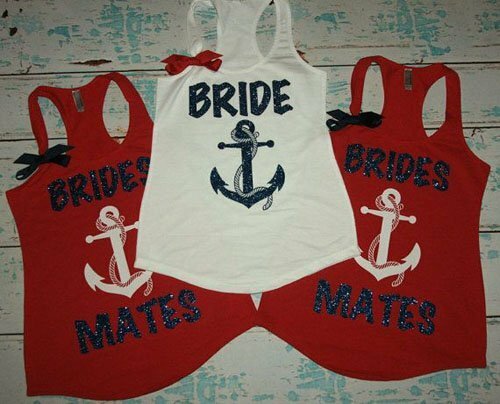 A beach wedding means lots of fun options for your dress. 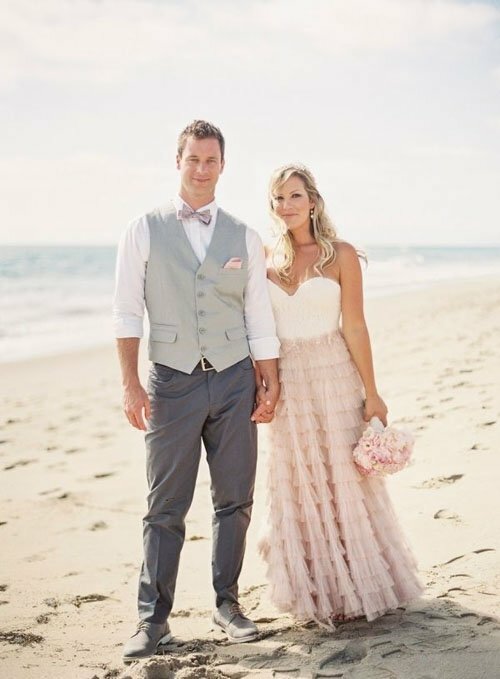 I love adding a bit of country chic to a beach wedding for something a little different.